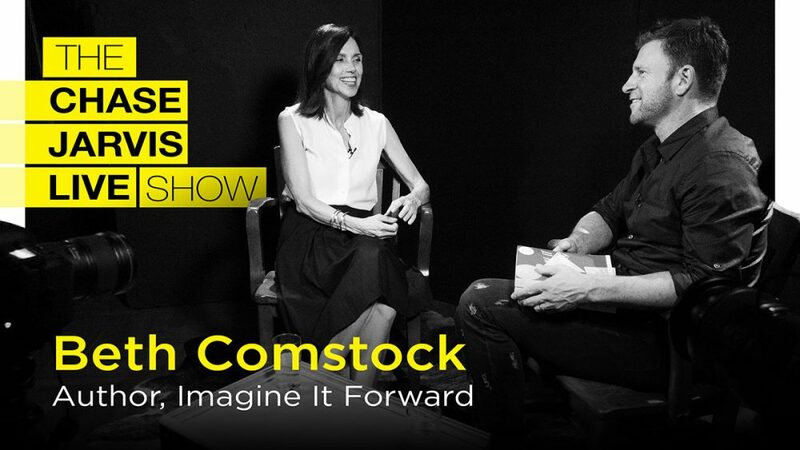 One of the world’s most powerful women in business, Beth Comstock, recently left a 27 year career at GE as their Chief Marketing Officer and Vice Chair to go in a completely different direction – to a new life beyond the enterprise-exec world where her new areas of focus include writing, art, exploration and discovery. 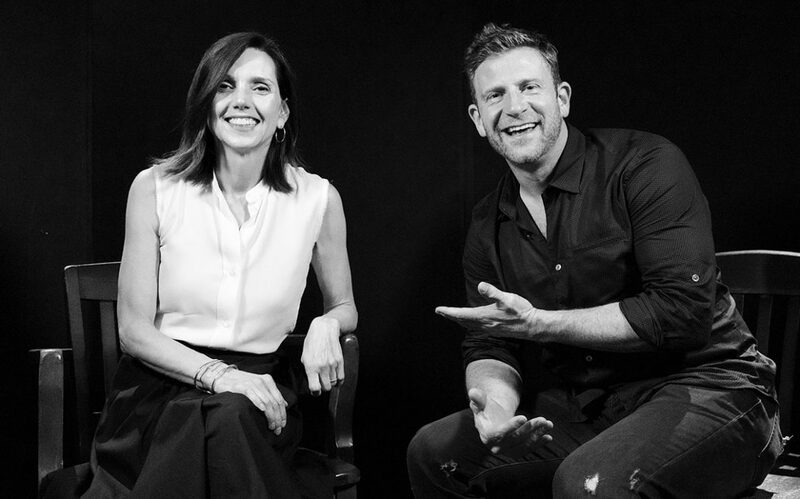 Rarely do we see or hear of these evolutions – where someone like Beth who is so accomplished in big business reveals very publicly and vulnerably that she’s just excited to “do something new” and figure it all out along the way. It’s simultaneously brilliant, empowering, and refreshing all at the same time. And that’s in part what makes this episode of the podcast so extraordinary. We talk about this journey she’s been on and this is among her very first interviews where she share’s key insights from her new book Imagine It Forward: Courage, Creativity, and The Power of Change. If you are interested in transformation, leadership, overcoming fear or the intersection of creativity and business you’ll love this episode. Beth’s mission and our show aim to stand for the same things- imagination, courage, creativity, and the power of change. Beth shares stories and tactics alike around how she’s taking a renewed control over her future and next career, and how you can too. Whether you’re and artist, or you work as a middle manager, or you’re putting an idea into a niche market for the first time – there’s something great in here for you.